The contents on this page are currently under construction. Please wait for an update. 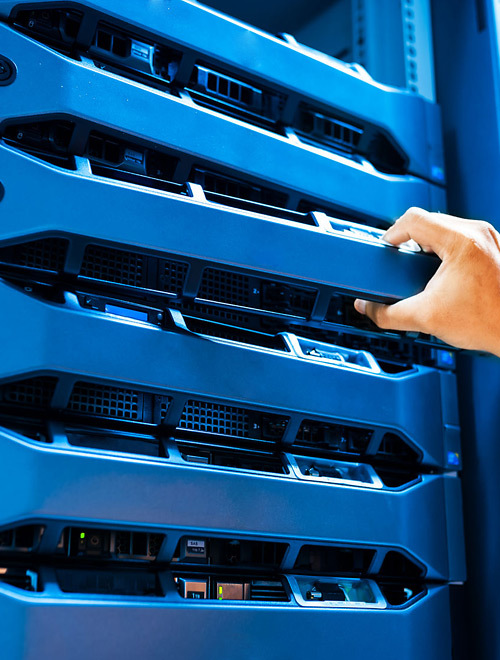 Construct network and setup servers and peripherals for newly opened or transferred office. In addition, configuring file sharing and Wi-Fi inside office and among offices in different locations. Consultation about computer security and configuration for security software. Consulting for all kind of software installation and business software or integrated software including accounting and sales purposes. We will not only setup, but will also provide maintain management. Contract work as IT department. Outsourcing IT related works enable a company to focus on its main business.